A convenient mobile massage in Bellevue is just a tap of the Zeel app away – if you’re looking for relaxation, look no further. 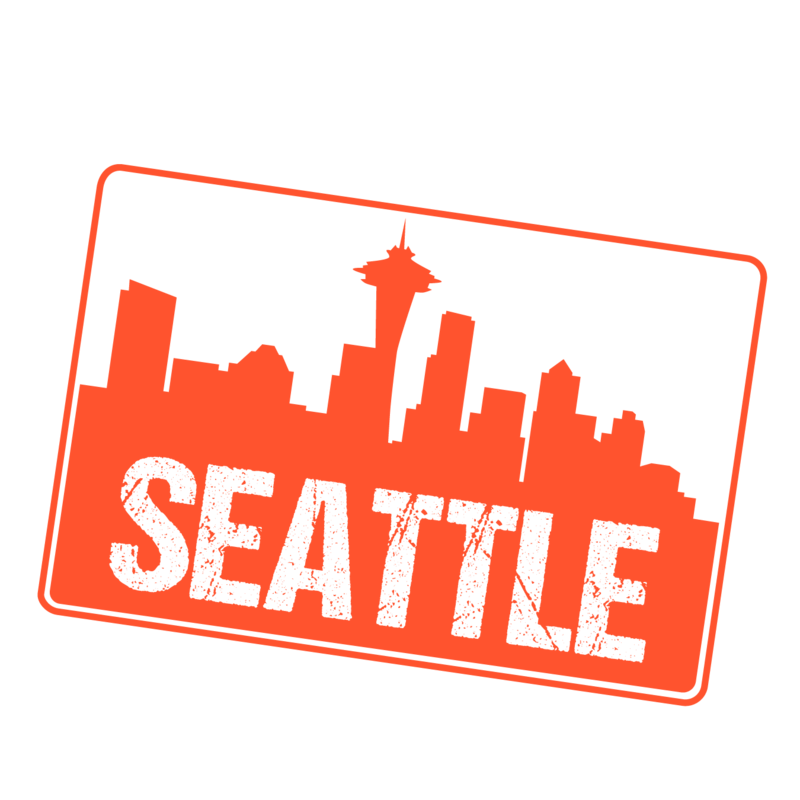 A massage therapist will come to your Bellevue home, hotel, or office in as little as an hour, or schedule in advance. Relax and recuperate with a spa-quality massage in the comfort of your Bellevue home. There are over 9,000 massage therapists in the Zeel network nationwide. Here are a few that are available for in-home massages in Bellevue. Licensed therapist Kat is a dedicated therapist deeply passionate about health and wellness. She works at New Seattle Massage and Moontree Massage and Yoga, where she also works as a Yoga instructor. 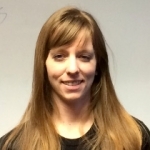 She is experienced in a wide range of modalities that includes deep tissue, Lomi Lomi, myofascial release, Thai massage, sports massage, and a number of others. Licensed therapist Christina offers a deeply relaxing massage with a solid grounding in Swedish technique, incorporating the specificity of clinical treatment, the movement focus of sports massage, and the depth and connection of lomi-lomi, according to the needs and preference of her clients. This versatility allows her to treat clients with a wide variety of issues. 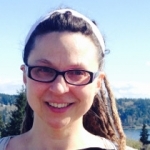 Licensed massage therapist Olga has been practicing since 2014 when she graduated from the Lake Washington Institute of Technology where she was trained in many modalities including deep tissue, geriatric massage, lymphatic drainage, Swedish massage, trigger point therapy, medical massage, and many more. Intuitive, Olga blends a few of her best modalities for a full body relaxing and rejuvenating treatment. She tailors each session according to her client's individual health needs and wants. Bellevue, WA is renowned for its pristine natural beauty. Nestled in between Lake Washington and Lake Sammanish, it’s a popular location for travelers, outdoor enthusiasts, and entrepreneurs alike, with a booming local economy and scenic views that make it easy to understand why it was ranked the second best place to live by USA Today in 2014. You can surround yourself with floral beauty at the Bellevue Botanical Garden or stroll the scenic promenade at the Bellevue Downtown Park, and – once you’ve tired yourself out - unwind with the best massage in Bellevue courtesy of Zeel. Zeel is the best massage service available in Bellevue, because its world-class massage therapists will meet you wherever you are to provide you with a relaxing, high-quality Bellevue massage. Bellevue’s tranquil natural beauty makes it inherently relaxing, and that feeling of relaxation is now enhanced by delivered massages in Bellevue courtesy of Zeel. Zeel provides in home massages, work massages, and will even visit your hotel to give you a great massage that will have you feeling rejuvenated and ready to see all of Bellevue’s sights. 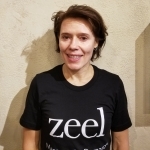 Zeel provides Swedish massage, deep tissue massage, prenatal massage, sports massage, couples massage, and chair massage in Bellevue.